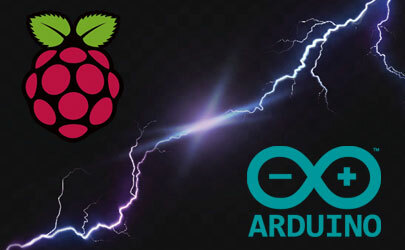 Why Raspberry Pi is better than Arduino? 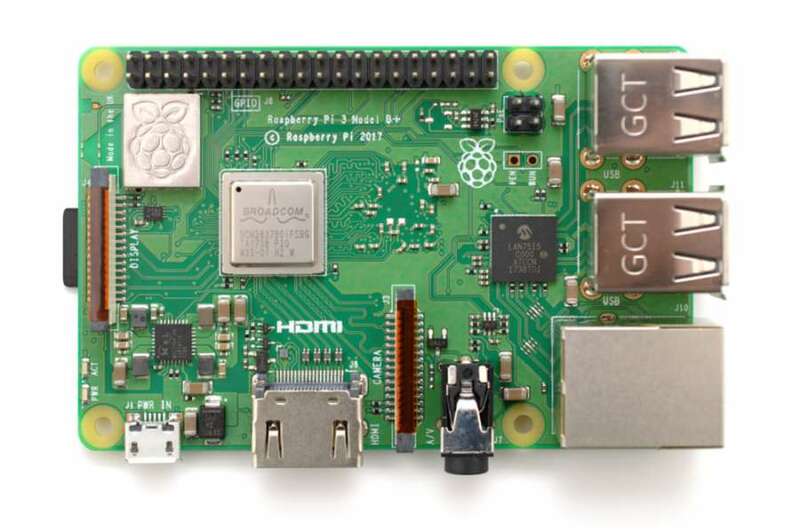 When I bought my Raspberry Pi, I didn’t ask myself questions about the competition. But if you ask me the question now? 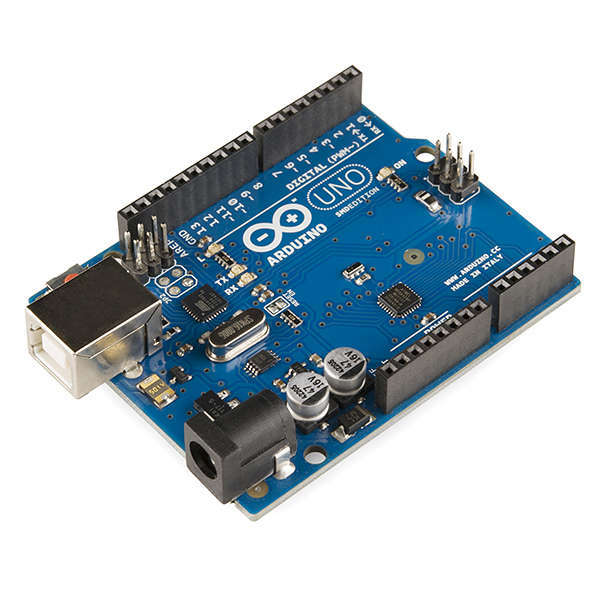 Why is the Raspberry Pi better than Arduino? As you can see in the picture, you’ll get a USB port, a power port, and that’s all. There is no HDMI and no network connection. There is no SD card so you can’t install any operating systems on it. 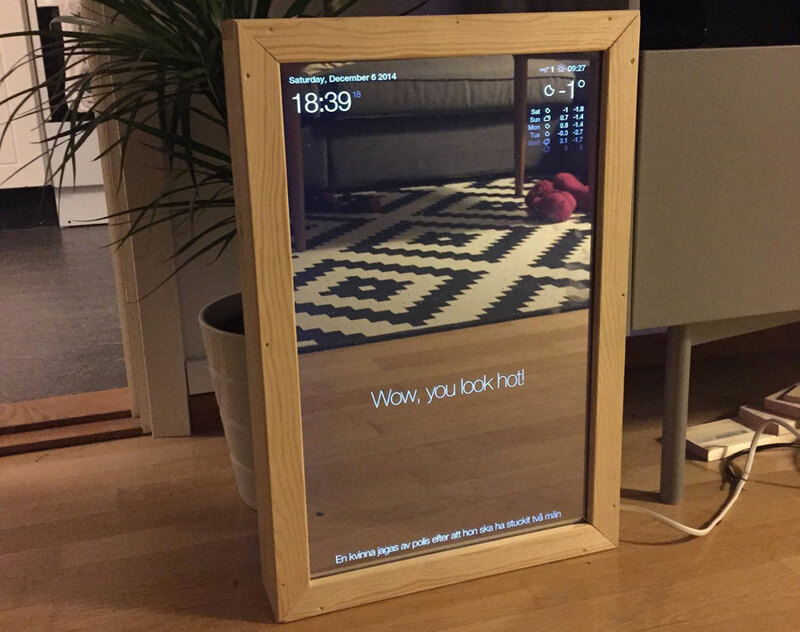 Without going too much in detail, this could work with a traditional computer. 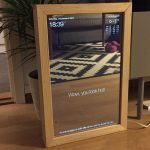 As you need an operating system and a display screen, this is not an Arduino project. 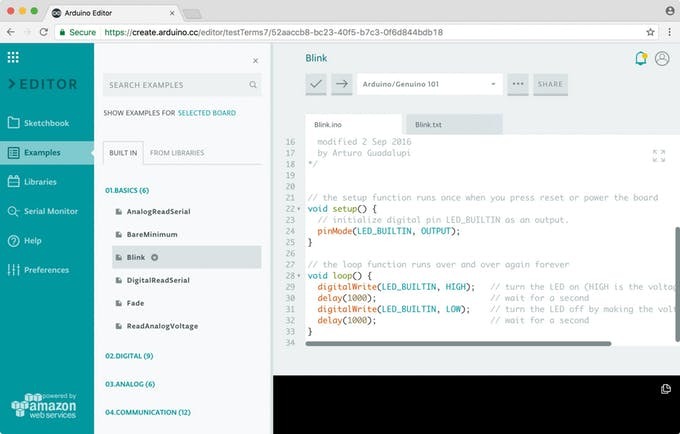 Ok, you know now what a Raspberry Pi project looks like, but what’s left for Arduino then? Asus is a significant company in computer hardware. 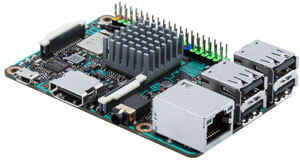 The Asus Tinkerboard is a direct alternative to the Raspberry Pi with a similar look. 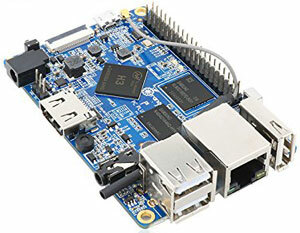 So, why would you choose this one rather than a Raspberry Pi?